Is it possible to make this edgy look even edgier? We're betting it is. 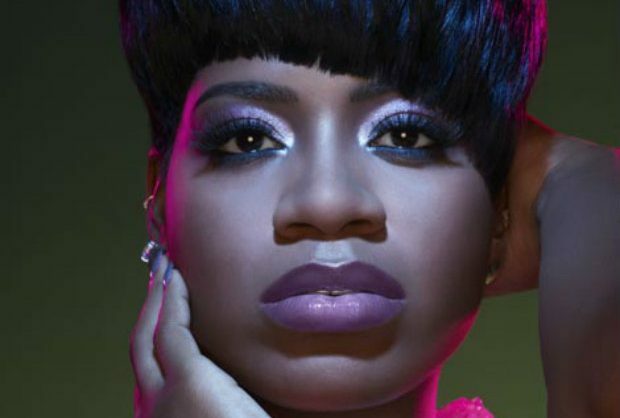 Get this edgy winter look without cutting your own hair. 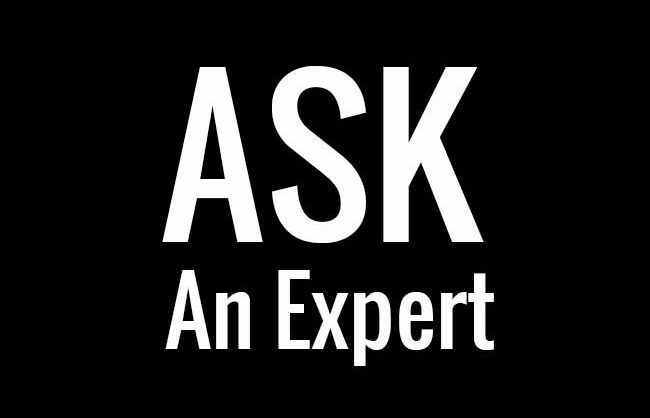 Ask an Expert: How Frequently Should Weave Be Used as a Protective Style? 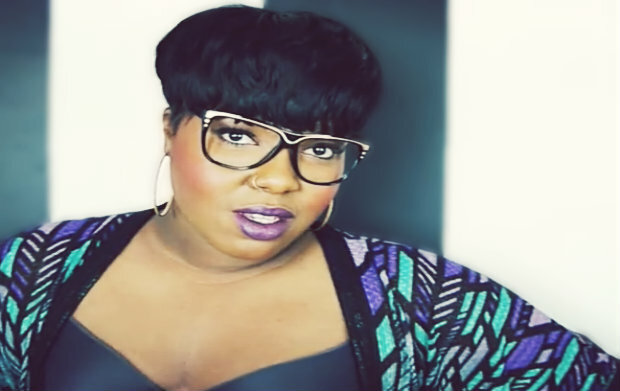 Jolene asks: can protective styling be to much of a good thing? Undeniably stylish and graciously eloquent, ABC’s Scandal heroine Kerry Washington returns to television this month as the ferociously fabulous Olivia Pope. 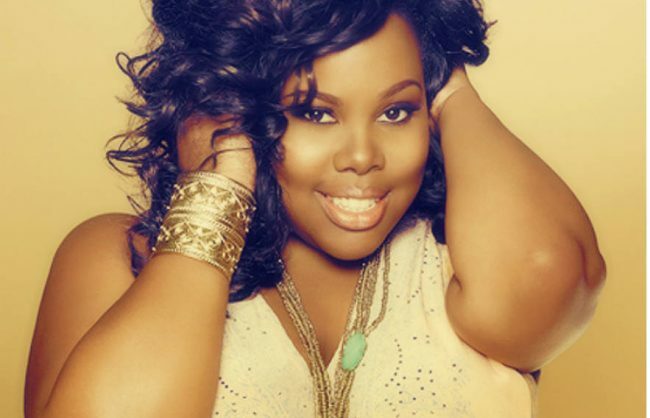 Los Angeles native and Screen Actors Guild Award winner, Amber Riley continues her road to super stardom this fall, with not one - but two hit shows! Swiss born of Liberian, Polish and Russian descent, Kat Graham returns as teenage witch, Bonnie Bennett in the CW hit show, Vampire Diaries this fall. 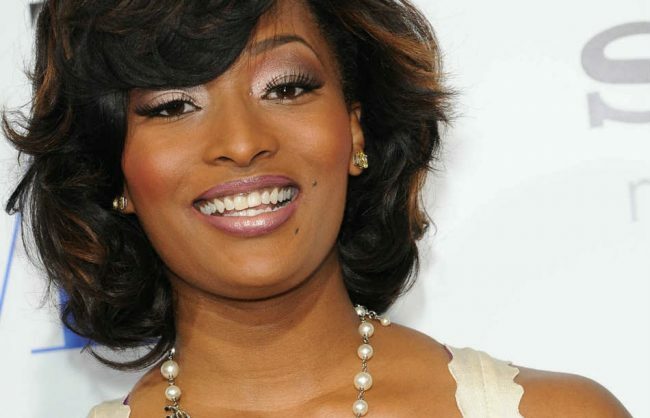 Today's America's Next Top Model favorite is Ms. Toccara Jones. 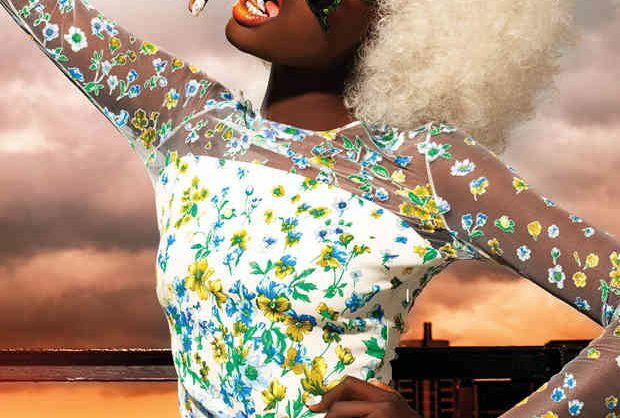 Find out what modeling gig tops her list of accomplishments. Find out how you can get this modern look by recycling something old. 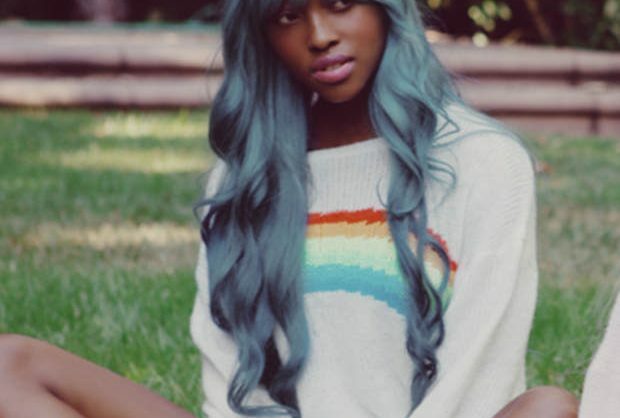 Blue hair is as unnatural as it comes but what we love about this look is that the color doesn't seem too "out there."